On Monday night, I organised a cupcake decorating class with some of my friends. I randomly went to one last year and enjoyed it so much, I asked the tutor to come and do a class for my friends and I. It was so much fun! We learnt some piping techniques, we learnt how to make fondant roses, we played with edible glitter, and, at the end of it all, we had 4 little cakes to take home with us! Yum! I know they’re not perfect (especially as I ran out of time for the one on the top left) but it was such a giggle to do something new and different. 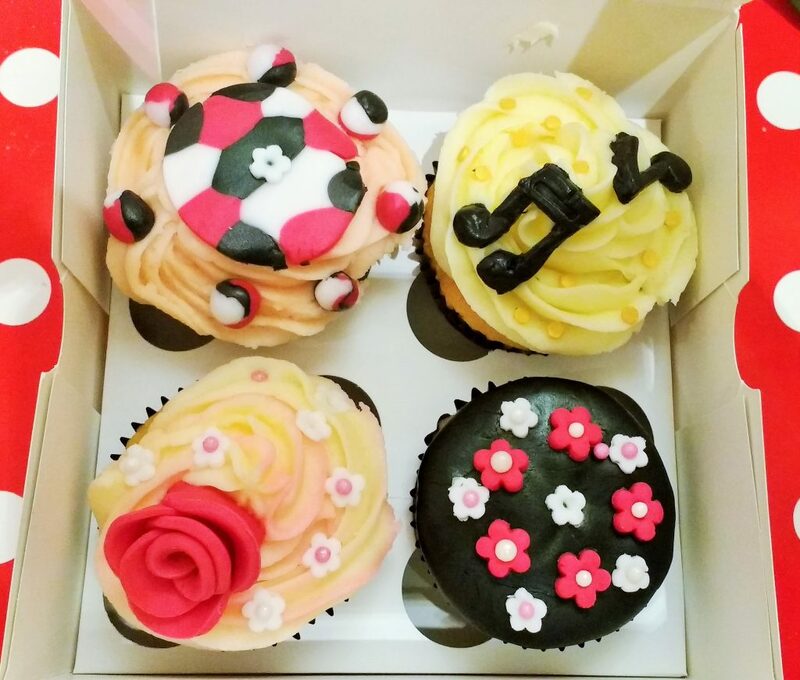 So if you’re looking for an out-of-the-ordinary social activity, I can highly recommend doing cupcake decorating! This is a linky with a difference so please check out the rules below. Somehow we’ve had an odd number of link-ups for the last few weeks, which shouldn’t really happen if everyone is following the rules. Feel free to tweet me if you have any questions 🙂 You can also check out this post for general info about linky parties. 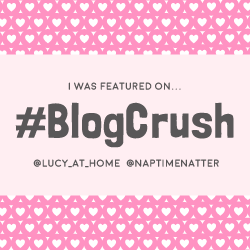 Please add the #BlogCrush badge to the post that you’re linking up from your own blog. You can do this by copying the gobblydygook code in the box below and pasting it into the HTML view of your post. 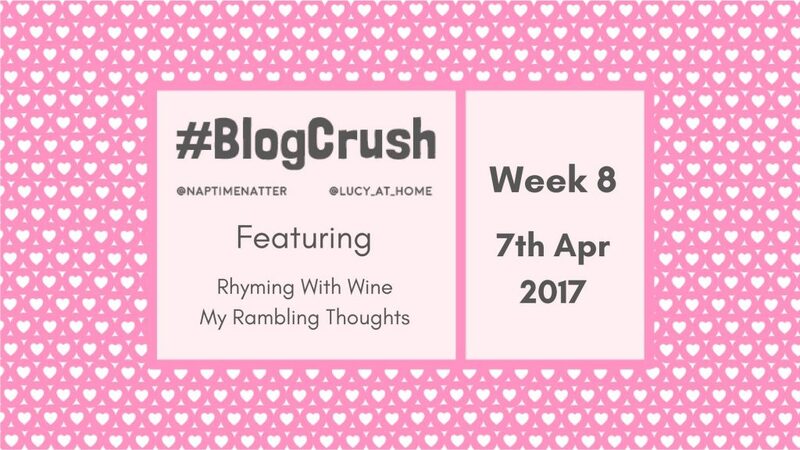 I’m linking up “When selfless love becomes self abuse“. I’ll admit it – this was a tough one to write. 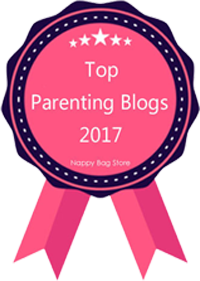 As a mum, my wants and needs are often pretty low on the priority list… and after years of putting everyone else first, I’ve lost my way a bit. Thanks for hosting. 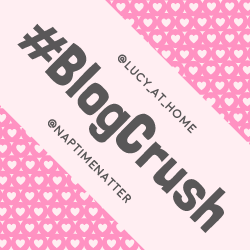 I have chosen Wendy from Naptime Natter this week as my blog crush this week, it’s a really honest post and will help so many. That sounds fab. Thanks for linking up with us again, Mackenzie! Hi, just wanted to let the writer of 39 know that it wouldn’t let me post a comment. Not sure why, it is possibly a problem my end but I thought they would want to check it.